For five years, Ben Coates lived alongside a major channel of the river in Rotterdam, crossing it daily, swimming and sailing in its tributaries. 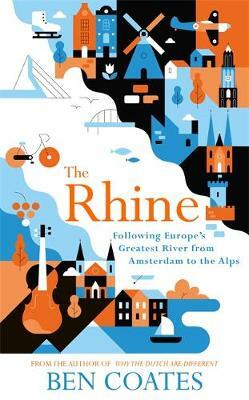 In The Rhine, he sets out by bicycle from the Netherlands where it enters the North Sea, following it through Germany, France and Liechtenstein, to its source in the icy Alps. He explores the impact that the Rhine has had on European culture and history and finds out how influences have flowed along and across the river, shaping the people who live alongside it.